Caring for horses takes a lot of hard work and time, but the way that your fence your property can actually reduce your workload and save you time. 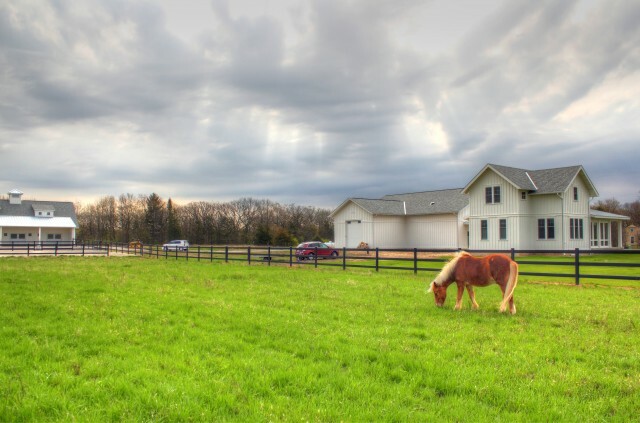 If you’re planning the layout of your horse property, or if you’ll be redoing your property in the future, careful planning can pay off with big rewards in your daily work. Turning horses out on a daily basis and then bringing them in at night takes a substantial amount of time, especially if your barn is home to many horses. Designing your barn and your fencing so that the horses have stalls that open out directly into their pastures can be a great time-saver. You can always secure the horses in their stalls when needed, but turning the out is as simple as opening their outside stall doors. If you opt to design run-out stalls, pay attention to the footing near the barn and stalls, since these areas will be heavily traveled. If you have many stalls in a line, you might want to create chutes to direct each horse out to the proper pasture. 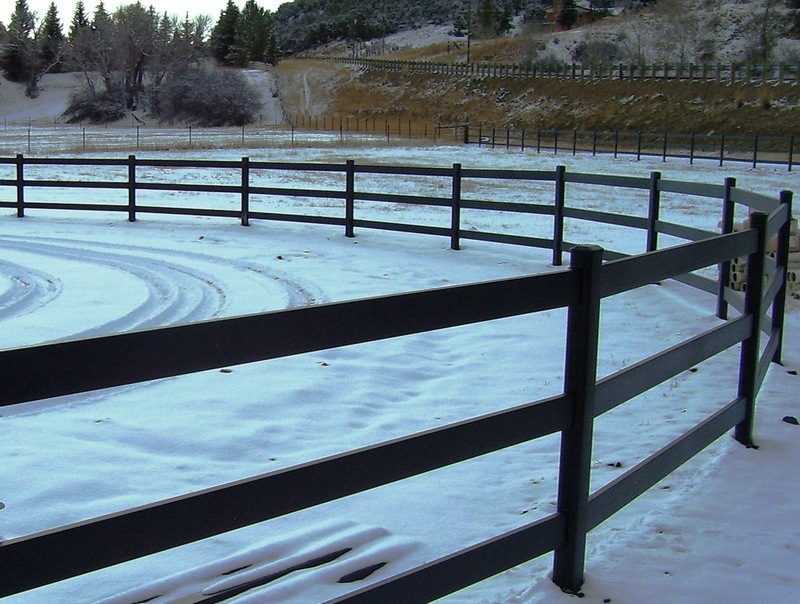 Having a round pen on your property can help to make your training more effective. Round pens are indispensable tools when working with young horses, though horses of any age can benefit from round pen work. If possible, you’ll want to include a round pen on your property – doing so can reduce training time and make your training more effective. Turnouts that are large enough to support the horses using them will mean less hay that you have to carry and feed. The chance of the pasture developing muddy areas is lessened, which can be a big time-saver for you, since such areas often require heavy maintenance. You’ll also save time on horse care, since heavy mud can cause health issues like scratches and poor hoof condition. Designing your turnouts so that you can rotate their use will also keep your pastures in better condition and help reduce the amount of maintenance that you’ll need to do. Rotating the use of the pastures will give the grass in each pasture a chance to grow and recover when it is grazed down. Be sure to also plan ahead in the event that a horse is ever injured and needs a small area to recover in. 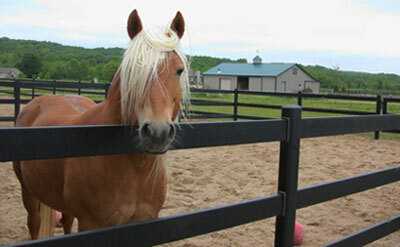 Leg injuries and illnesses may necessitate that a horse be separated into a small corral that limits his movement. This will be much easier to deal with if you’ve planned ahead and have included at least one small turnout on your property. Making simple changes to how you fence your property can pay off by saving you time and energy every day.